Tired of spending boatloads of money on expensive chemical-laden cosmetics that you’re not sure even work? Instead of opening the bathroom cabinet (or your wallet) for your skin-care products, how about opening your spice cabinet instead? But this bright yellow spice isn’t just good for your insides. It’s also a potent skin exfoliant that can fight inflammation and alleviate a variety of skin problems from acne to eczema. 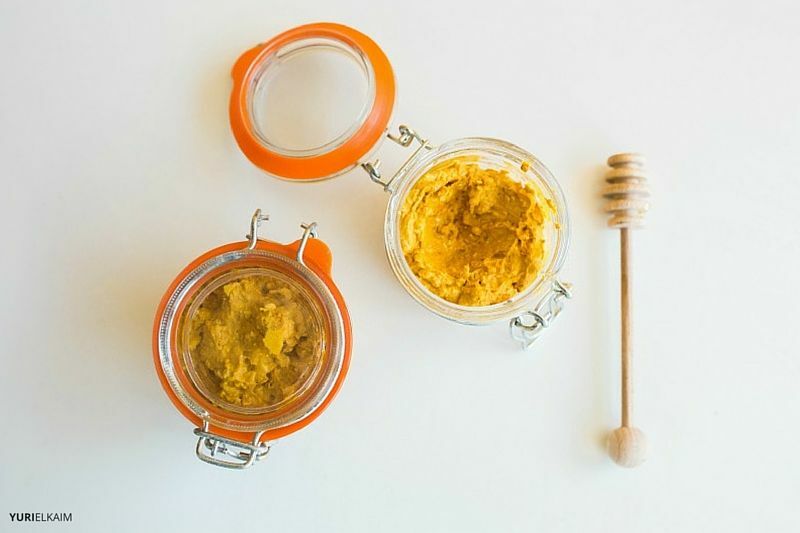 High in antioxidants, turmeric has long been used to soften lines, ease redness, and rejuvenate skin. 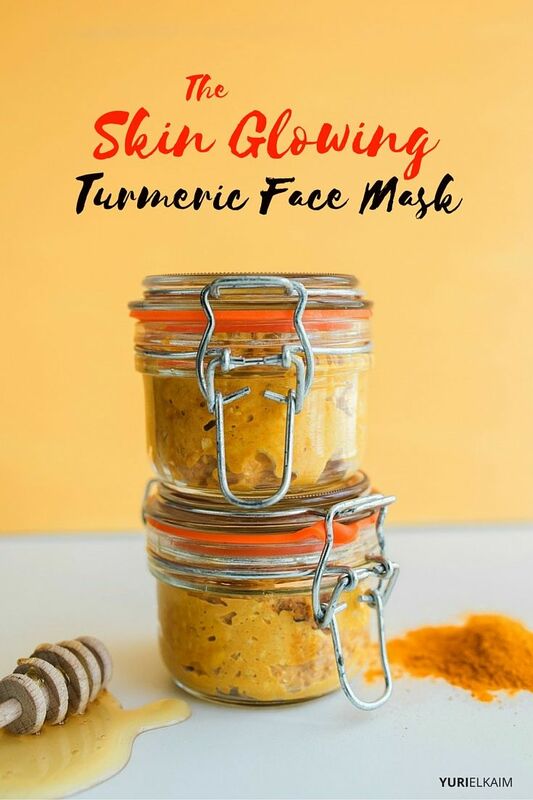 In fact, an ancient Asian bridal tradition features a beauty regimen that includes turmeric-laced paste, because of its marked ability to create clear, glowing skin. Want to get in on the long-beloved benefits of this skin-friendly spice? 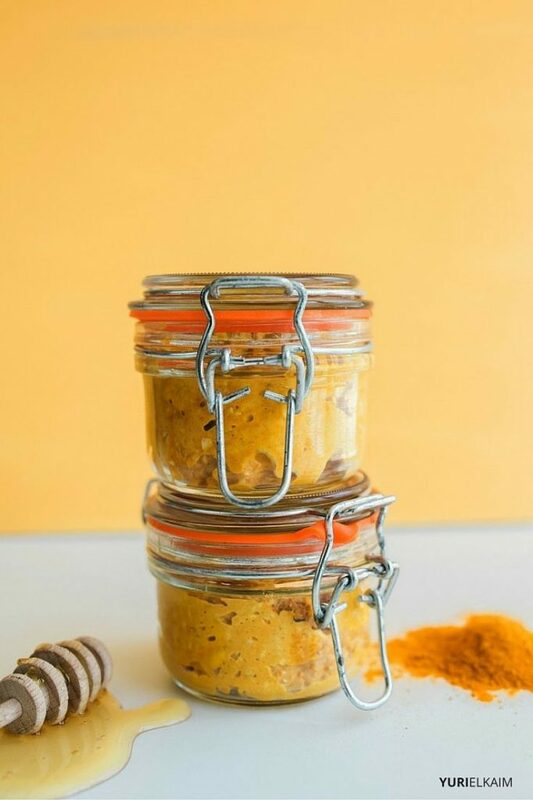 Perhaps the easiest way to use turmeric is to create a simple, cooling face mask. And when I say “easy” I really do mean it’s dead simple. Oatmeal – Full of saponins, oatmeal makes a great cleansing agent, even for sensitive skin. Look for gluten-free organic oats in the bulk aisle of most health food stores. Yogurt – While I’m not a fan of dairy for the gut, the lactic acid in yogurt is great for your skin. It helps dissolve dead skin layers and will tighten your pores. Go for organic Greek yogurt for best results. Honey – A natural antibacterial to help fight actual, manuka honey will give your mask added antibacterial oomph. Who Should Use This Mask? Gentle enough for all skin types, most people – especially those with acne or eczema – can benefit from this mask. I recommend using it 3 to 4 times the first week and then weekly afterward, depending on the needs of your skin. As with any natural remedy, it’s important to listen to your body. Likewise, if your skin is responding positively to the mask, you can use it daily for up to 2 weeks. Then drop back to once a week for maintenance. This recipe makes enough for one application – I recommend making it fresh every time. That being said, if for some reason you have to store it, it will keep as long as the yogurt stays fresh (check the yogurt package for the expiration date). 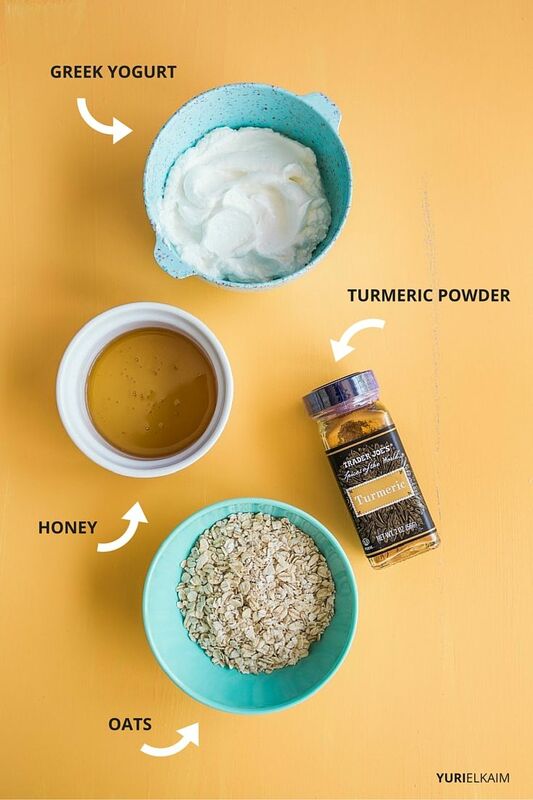 This 4-ingredient turmeric face mask is good for your skin in so many ways – battling acne, wrinkles, dryness, and more. Plus, it'll save you serious cash. Smooth over skin, rubbing gently to exfoliate, if desired. Allow mask to sit on skin for 10-15 minutes. Gently wash off with a warm, clean cloth. Splash face with cool water before patting dry and moisturizing. Your body loves simple and natural remedies. And if you want even more ways to naturally battle colds and flu, plus skin, eye, and ear problems, check out my Healthy Home Remedies handbook. You can get it for FREE by clicking the banner below.